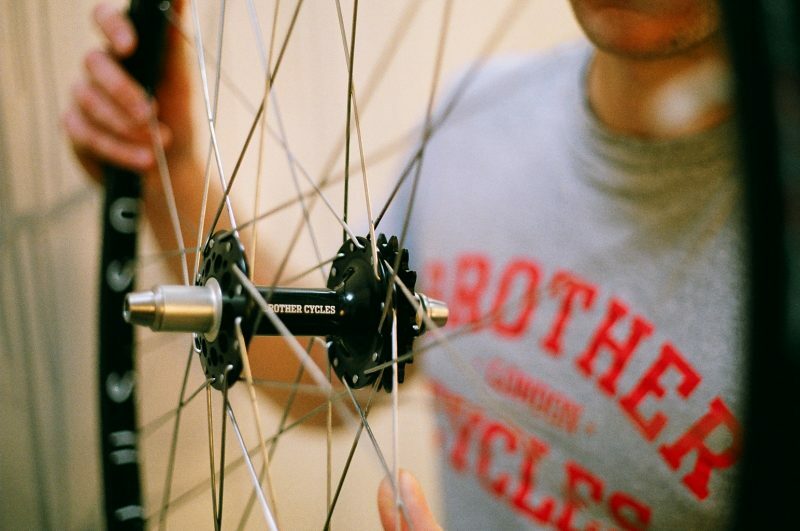 Brother Cycles was formed in 2010 by brothers Will and James. 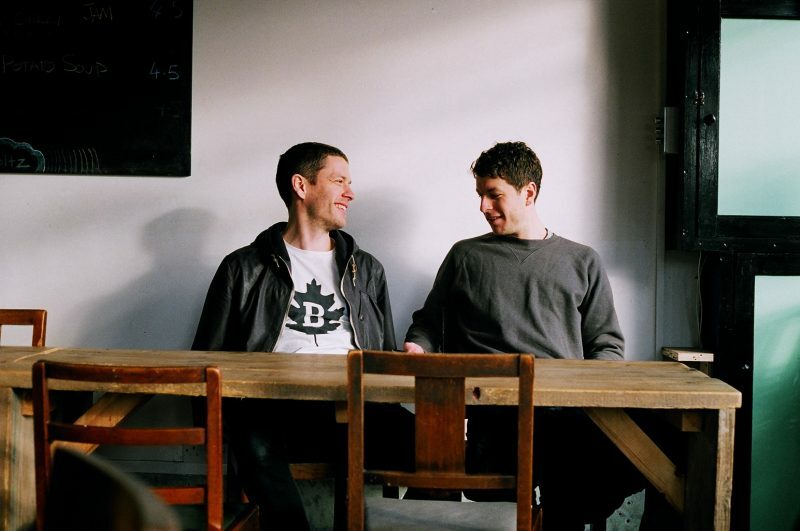 Based in London, they spent their early years building and restoring custom vintage bicycles. This naturally progressed to releasing their own range of track and road frames. Will has always sought out adventure, whether in the city or out in the wild and James’ passion is simply to design and build. These sometimes obsessive interests overlapped with the bicycle; and so it was only a matter of time before Brother Cycles was born. Our ethos has always been to design and build products that we would want to own and use ourselves, products inspired by our everyday needs and interests. If we wouldn’t be happy owning it, we wouldn’t be happy selling it. Our frames are designed by us in London and are exclusive to Brother Cycles. They are handmade by experienced frame builders out of the best materials, ensuring a high quality product designed to be ridden all day, every day – whether in the city, on the track or out in the wild. We design, test and ride every one of our frames ourselves. This process, from first concept to finished product, ensures that we are 100% happy with every detail. Our aim is not to release dozens of products every year, but rather a select range of well designed, good looking bicycle frames. Our frames are our pride and joy so we’re always interested to see where they end up and how they look. Please get in contact once you’ve completed your build and send us some photos – we’ll put them on the website for everyone to see.